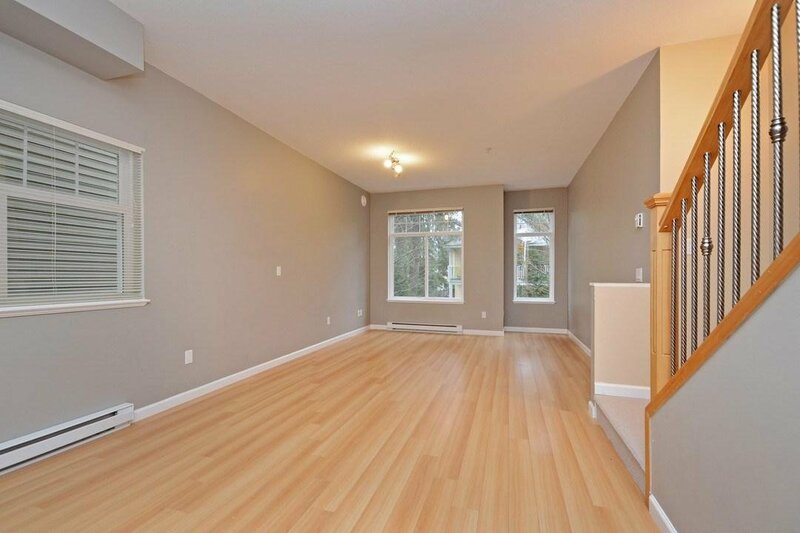 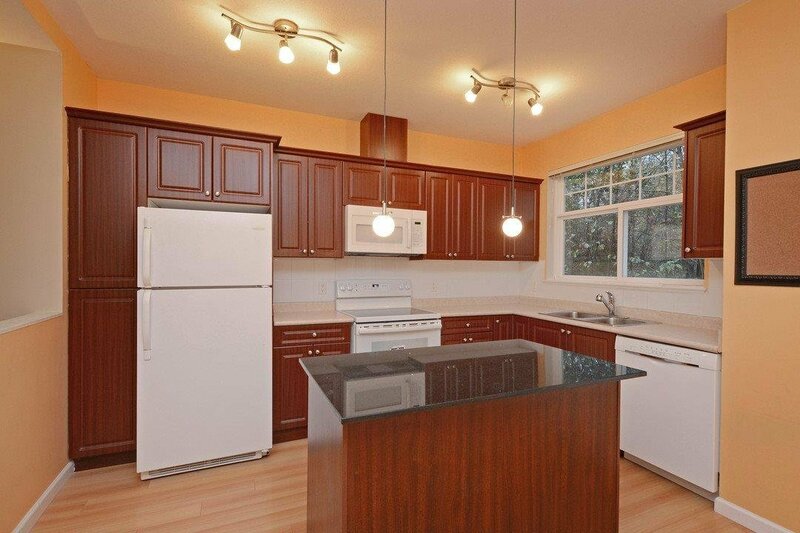 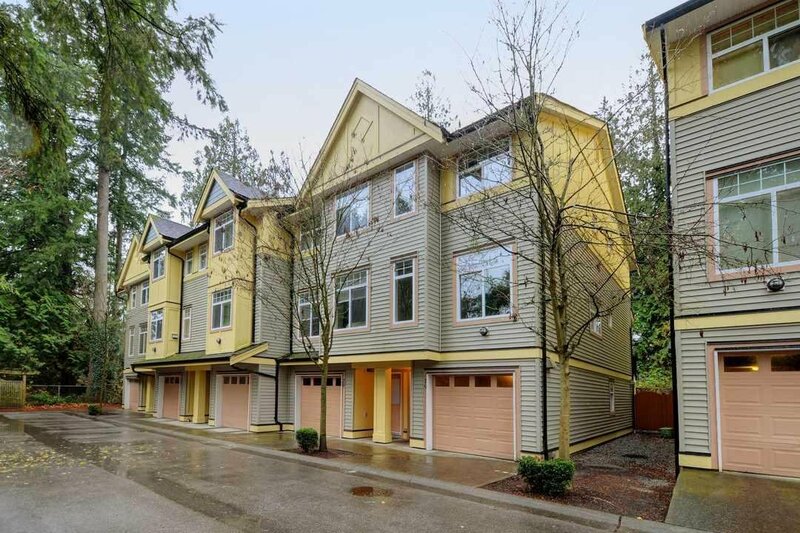 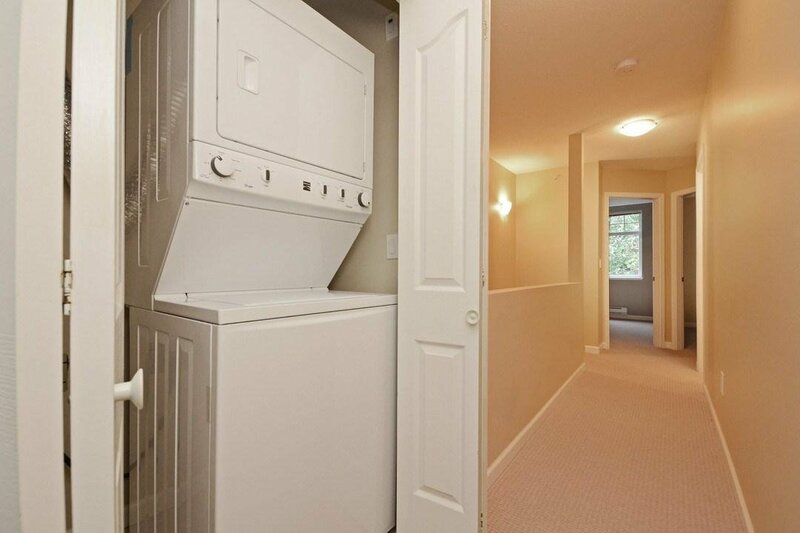 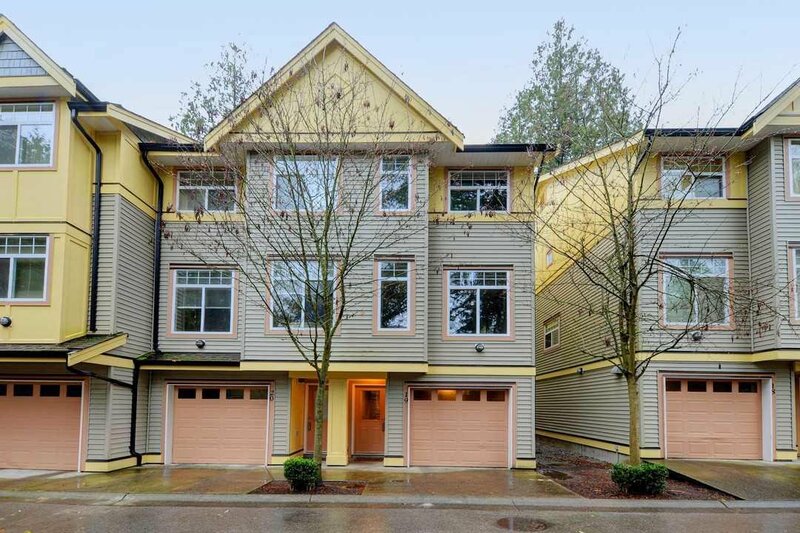 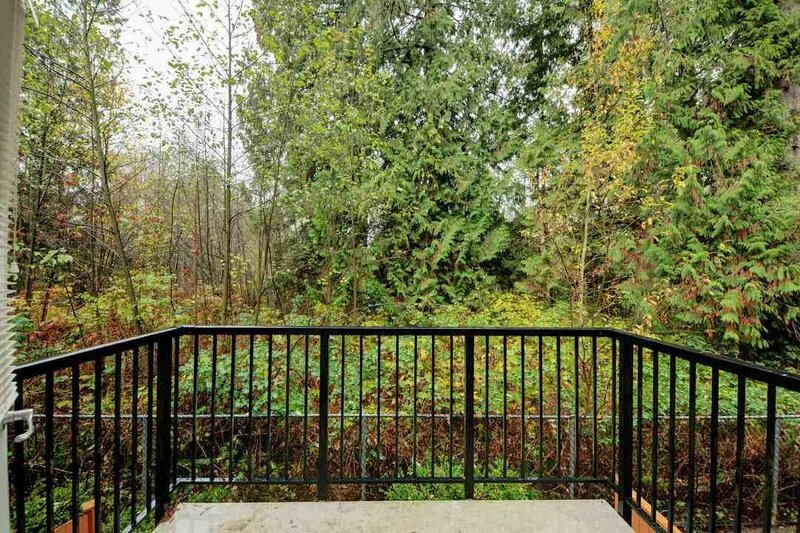 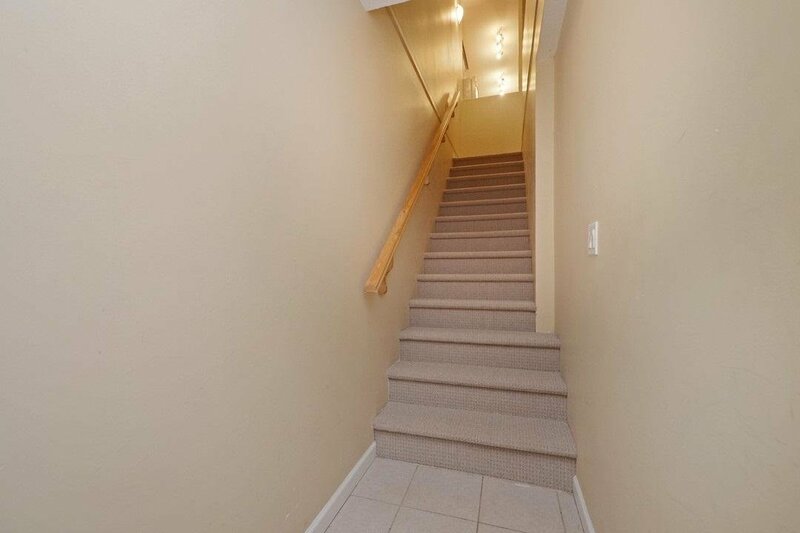 19 15518 103A Avenue, Surrey - 3 beds, 3 baths - For Sale | Shawn Bhatt - Century 21 Coastal Realty (Surrey) Ltd.
Super Desirable END UNIT townhouse in sought after "CEDAR LANE" development. 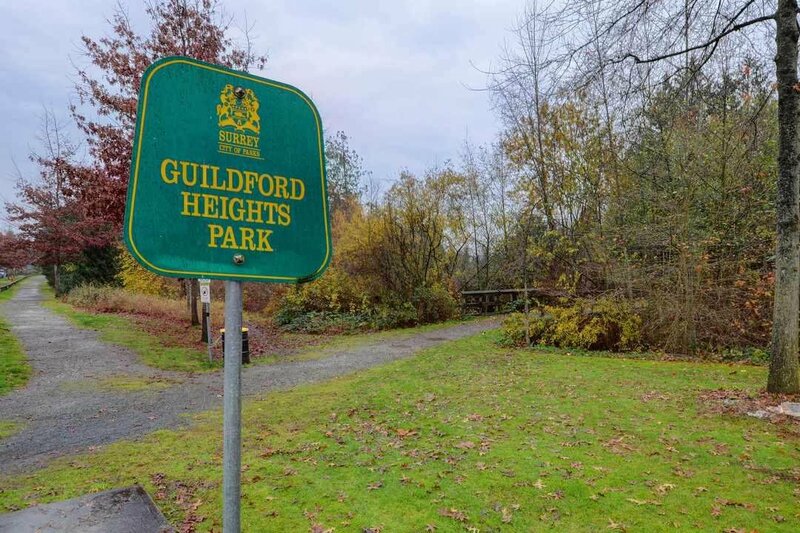 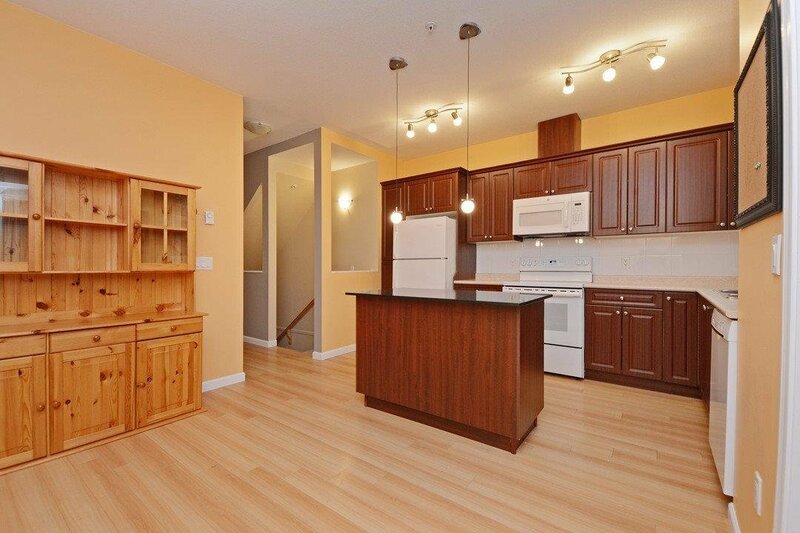 Minutes away from Guildford Town Centre, T&T Supermarket, parks, library, schools and much more! 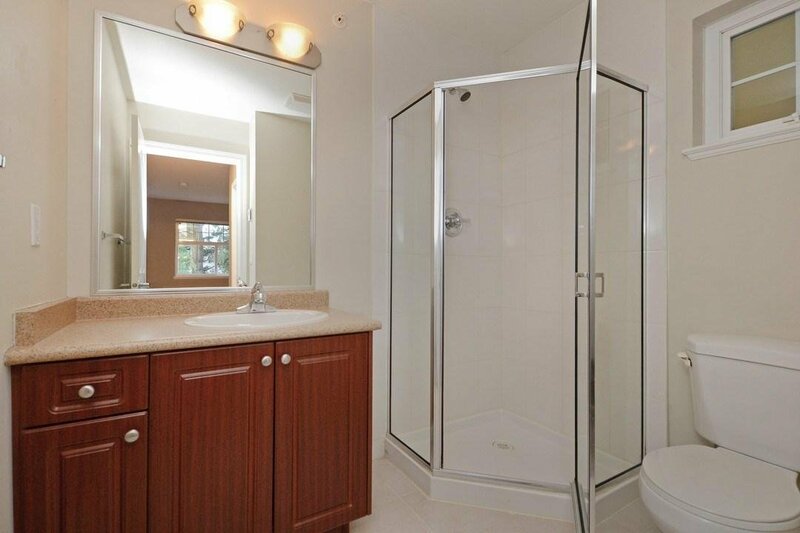 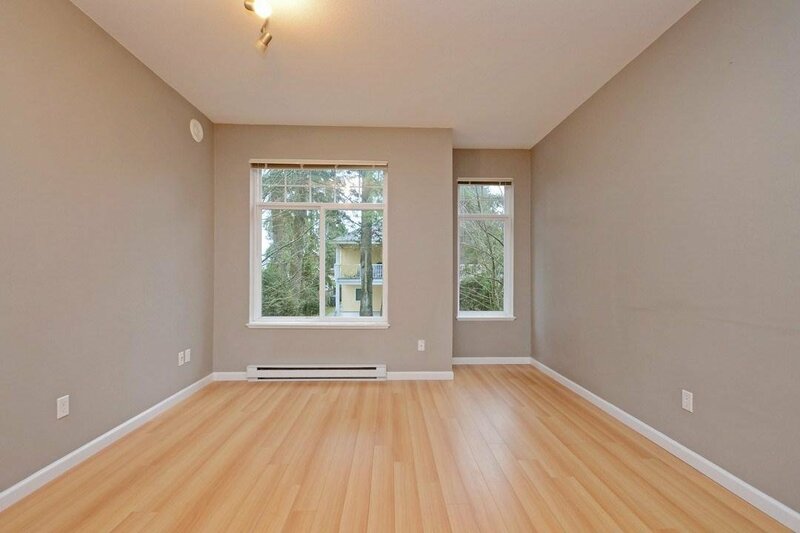 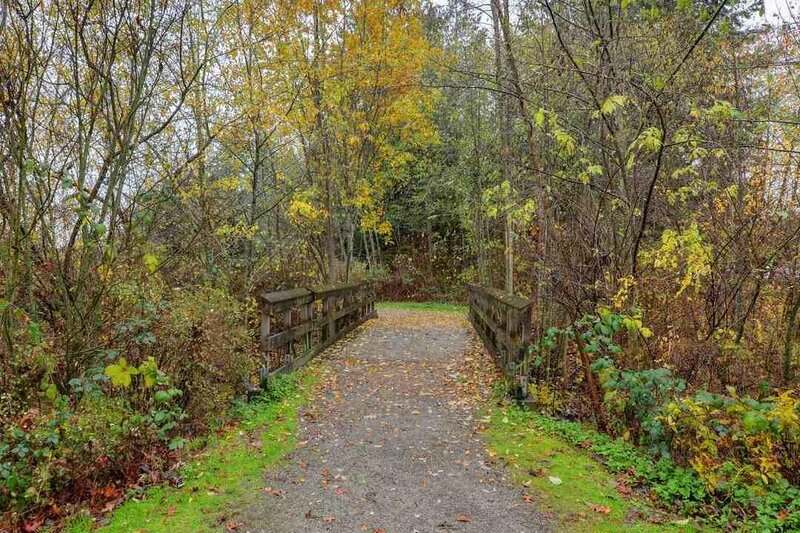 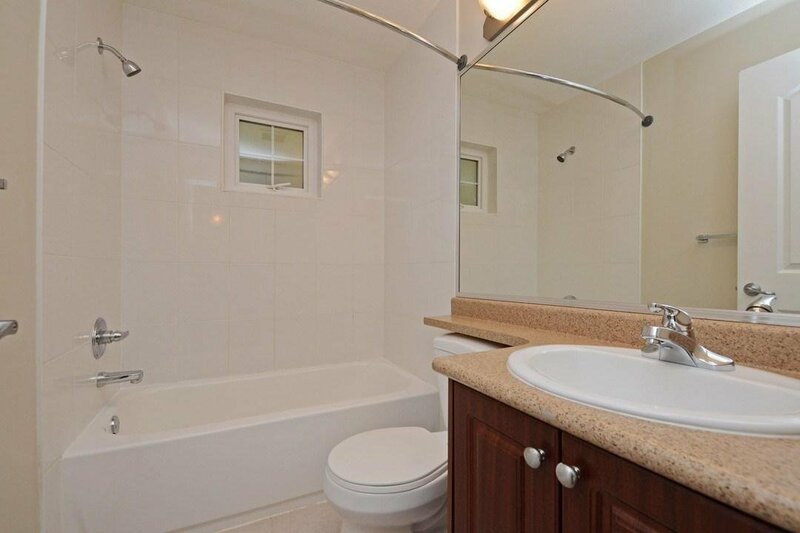 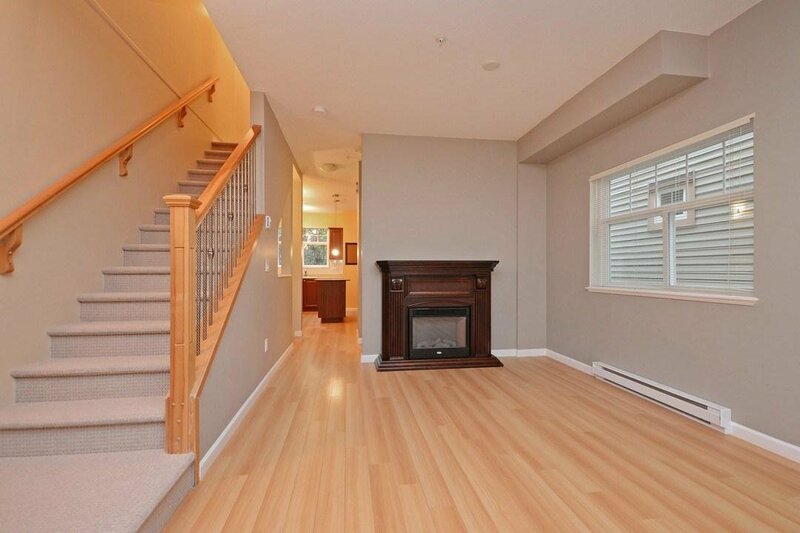 It has easy access to HWY 1, transit and other major routes are close by. 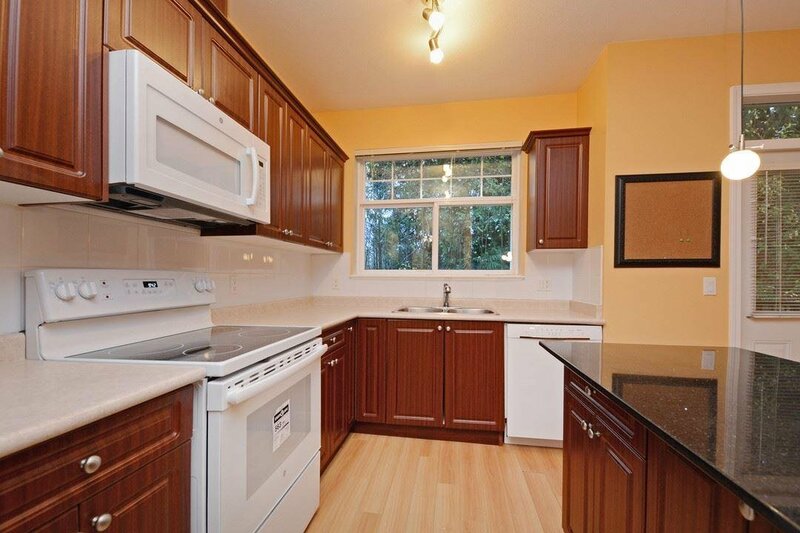 This 3 bedroom, 2.5 bath, 2 car garage home has brand new carpet, newer appliances and has been freshly painted. 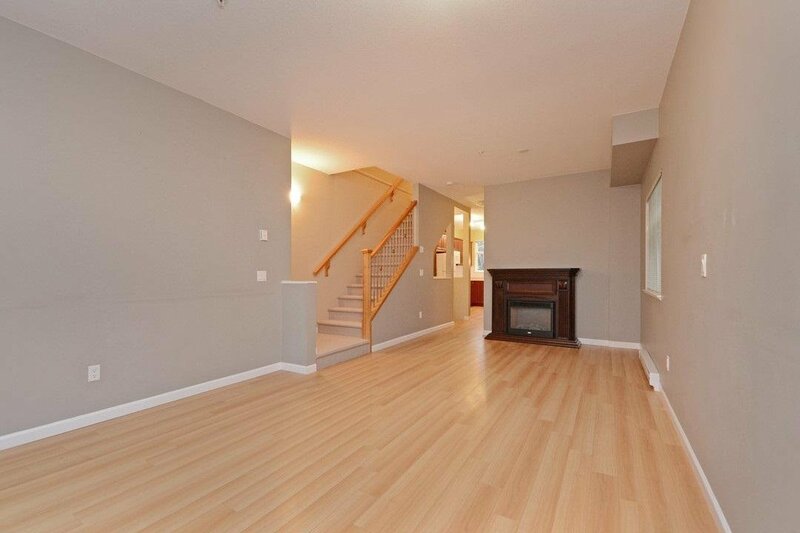 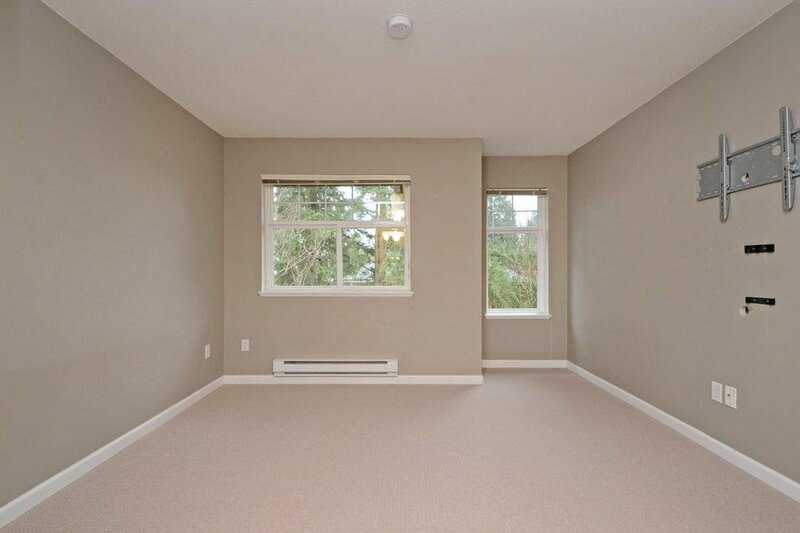 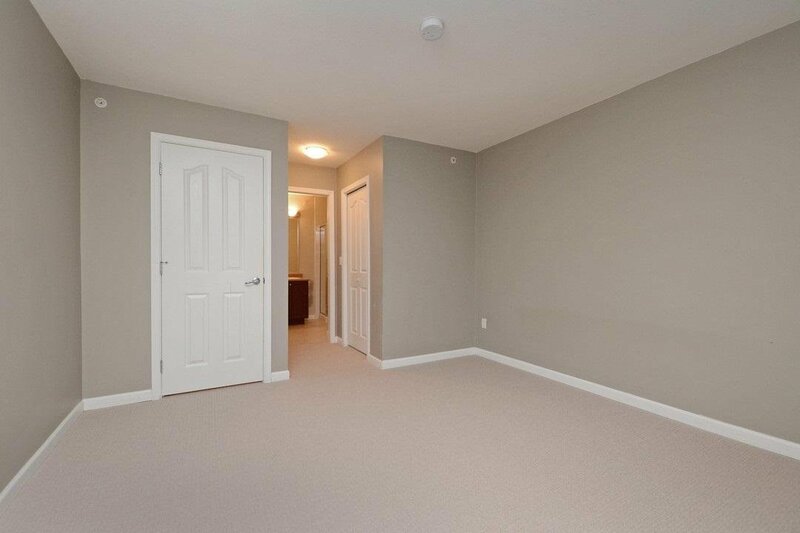 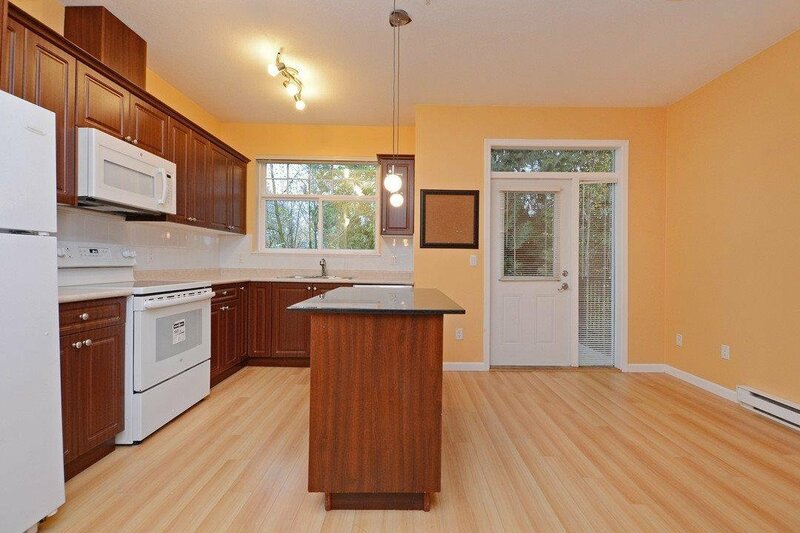 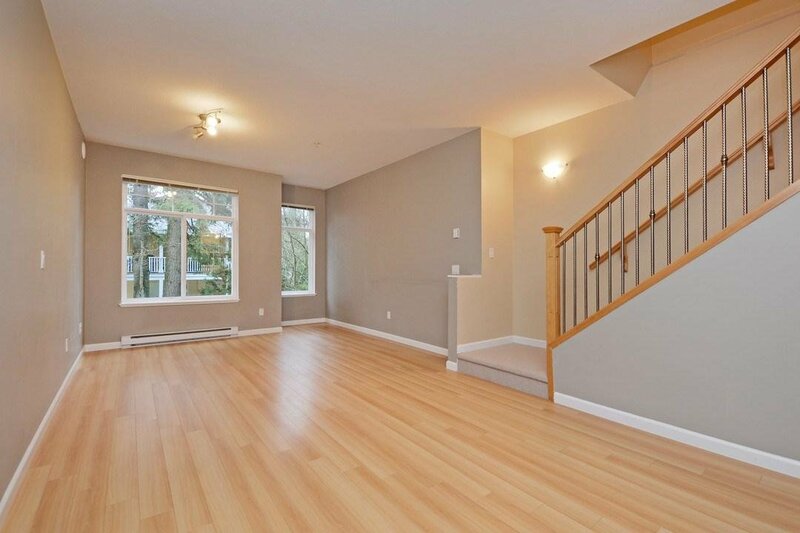 This home backs onto a green area and has a private fenced yard perfect for families and entertaining.